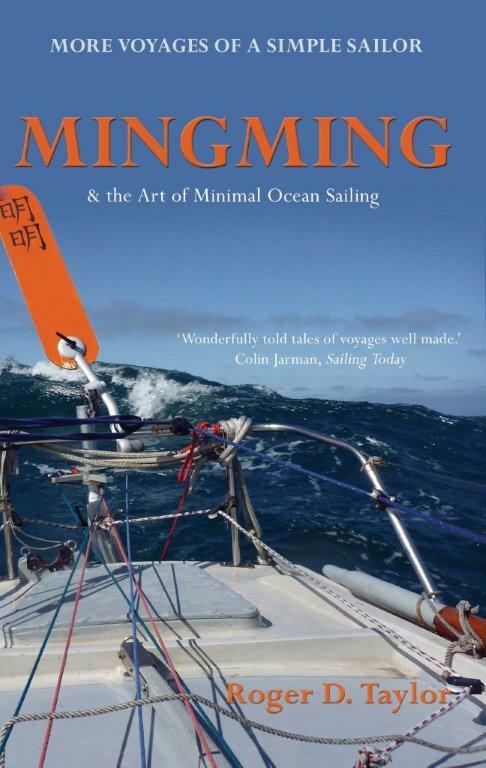 His second book is due to be published and has already received excellent reviews from Sailing Today and Practical Boat Owner, amongst others. It covers three lengthy voyages in Mingming, including a trip to the Azores and the northern passages. 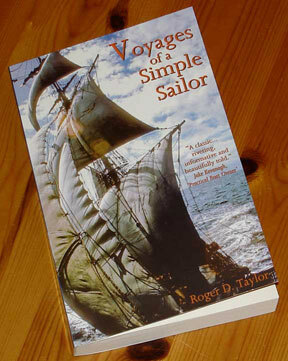 Visit Roger’s site The Simple Sailor for some more information and to order what promises to be another fascinating read. You can also preorder from Amazon here. This entry was posted on April 19, 2010 at 07:45 and is filed under Announcements. You can follow any responses to this entry through the RSS 2.0 feed. You can skip to the end and leave a response. Pinging is currently not allowed. John, I’ve sent a message to the Ashdown Sailing Club, for forwarding to you. I am Social Sec for Ashdown Sailing Club. Would like to contact Roger Taylor about possibility of giving a talk to Ashdown sailing Club on the 1st Wed of the month in 2011.